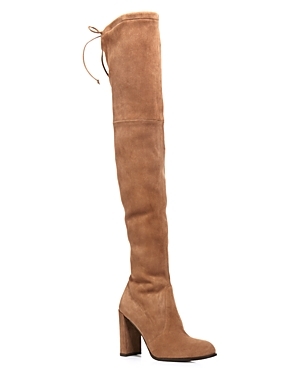 Stuart Weitzman Women's Hiline Suede Over-the-Knee Boots are pricy but worth it! They look great from year to year, never go out of style and are incredible comfortable. A must try. These boots make the outfit. 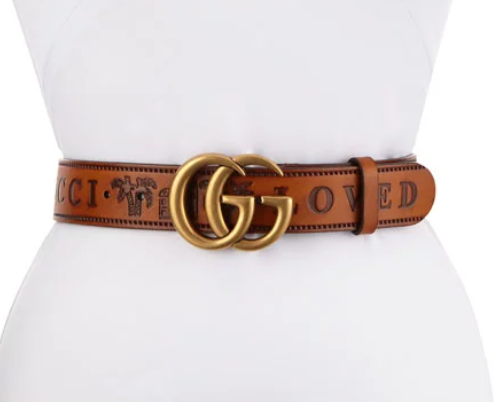 $798 at Bloomingdale's. MOTO mid rise, ankle grazing skinny jeans in mid blue super soft denim. $70 at TOPSHOP. 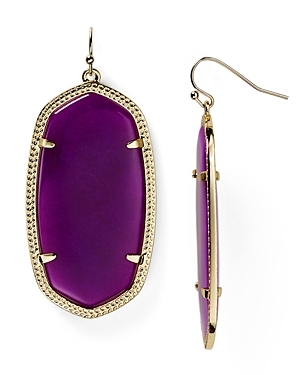 Kendra Scott Signature Danielle Earrings come in every color. $55 at Bloomingdale's. 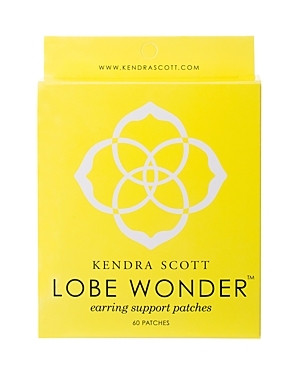 Wear them with lob protectors, $10 also at Bloomingdale's.